Immediate answers to all your wedding questions and we can book you today! Call today for our affordable rates! We are comfortable with black tie country club weddings to blue jeans and cowboy boots. Don’t settle for the one you can live with, wait for the one you can’t live without! Short ceremony, two witnesses over 18 years old, Oklahoma Marriage License, mutually agreed upon location. Very exciting package coming soon. 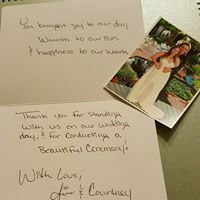 Will include ceremony, music, dinner and wine, flowers, candles, bouquet, wedding desserts and souvenir pictures. Same package can be customized for anniversary celebration or an private engagement dinner for two. This is your day and we will do it your way. I am here to help bring your ideas to life, not to tell you how your wedding should be. I can help you locate flowers, cakes, and rings but my main duty is to officiate at your wedding. Let's get you married as simply and quickly as possible. 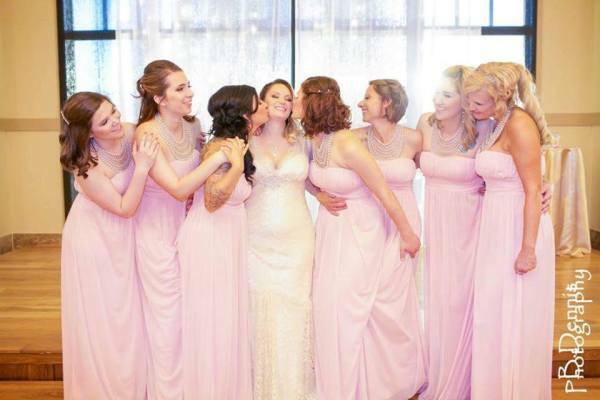 I will seek to reflect your personality, lifestyle, family traditions, and spiritual beliefs into your special day. 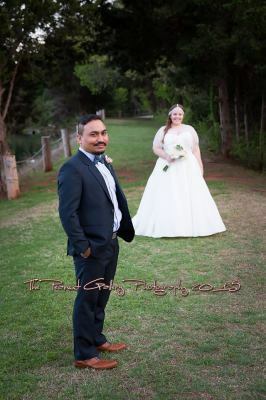 I have worked alongside many of the major venues and wedding vendors in Oklahoma but the following is a brief list of "Not your Average Wedding Venues" for a limited number of guest. Contact the facilities and ask for their Event Coordinators.